Hey Marty! Use the Case Elements Pull-Down Menu in the nav-bar above to move throughout the different components of the case. If you are on a mobile device click the . You can always get back here by selecting "case description". This is not just parents teacher have these same questions. It stems from a flawed notion that high percantages mean high achievement or high expectations. This is compounded by the best, most accurate way to calculate a grade is by averaging a series of percentage grades together. It's not that averaging is a bad mathematical technique, but the idea that it makes grading objective is really bad. 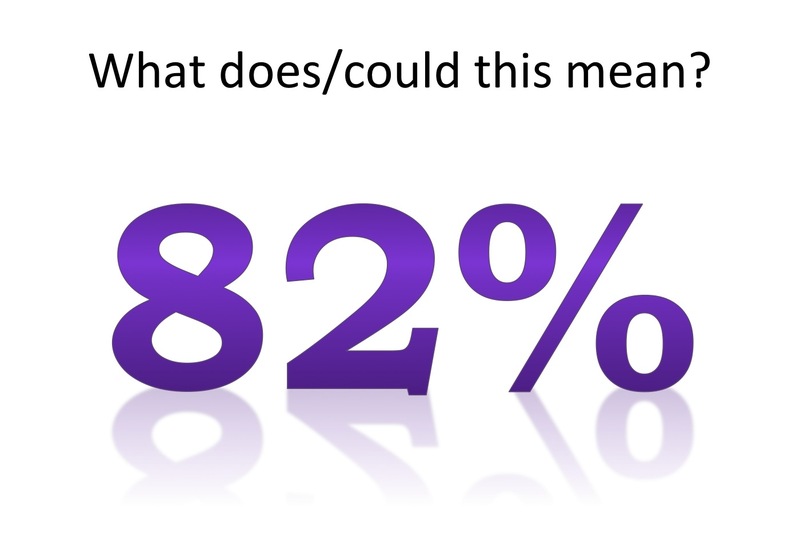 Ask your self, "what are all the ways a student oculd get an 82%?"